A weather-related emergency or disaster can occur at ANY time. While they may be difficult to predict, it is possible to prepare. In fact, the more prepared you are, the more comfortable you’ll be when putting your plan into action. Virginia provides great resources for residents (check out their website here!) and we have compiled a few for you here! It covers things such as deciding on a meeting location, collecting documents and practicing your plan on a regular basis. You may not be able to control if or when an emergency will happen, but you are able to control your preparation for it; and preparation equals safety. Although we may not want to think about what would happen in the event of an emergency, it’s necessary to plan for such an occasion. We enjoy serving you and care about the well-being of you and your family. Making sure you grab what is important and leave what is not can be an overwhelming task. So preparing those items up front and knowing where they are and where to put them helps in the case of a grab and go emergency! So here are some ideas to do just that! If a storm comes through town, electricity will most likely be the first thing to go. With that, means a lack of communication and response to anyone you might need help from. Here are some tips to keeping that line open! Preparing the home and your mobile devices before a disaster. Reaching family, friends and emergency services during and afterwards. It can be challenging not only preparing your house and making sure all is done but also managing your family and their anxiety during this time. 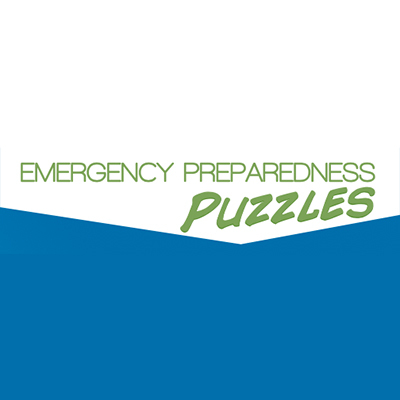 Here are some great resources for helping you do that before and after the emergency! This guide includes everything specific to hurricanes in VA that you could possibly want to know. 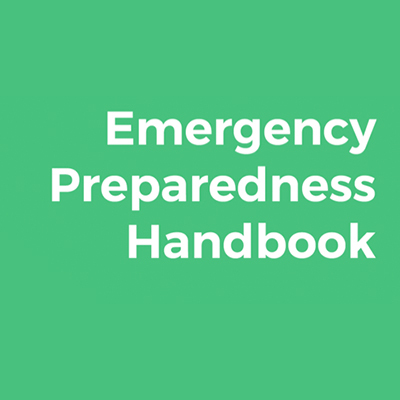 From evacuation routes to information on flood insurance, this is the most specialized hurricane guide for Virginia out there! This one may seem obvious, but so many people don't have emergency contact cards! Here are some easy print outs with contact information plus spaces for health care providers, poison control centers and more!